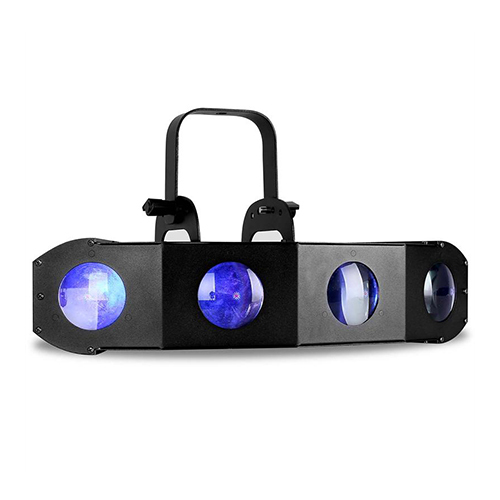 The 4-head Quad GEM DMX Moonflower effect by American DJ uses LED technology and a special glass optical system to produce sharp red, green, blue, and white beams of light, resulting in effects that can't be created with traditional halogen moonflower fixtures. 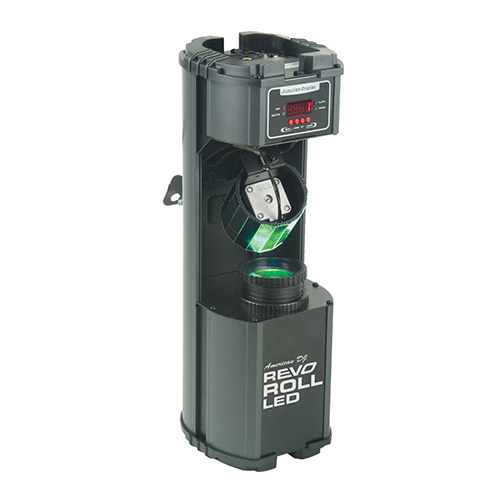 The Quad Gem has 3 operational modes: sound active with built-in programs, 4- or 7-DMX channel controlled, or via a UC3 Universal Controller (sold separately). 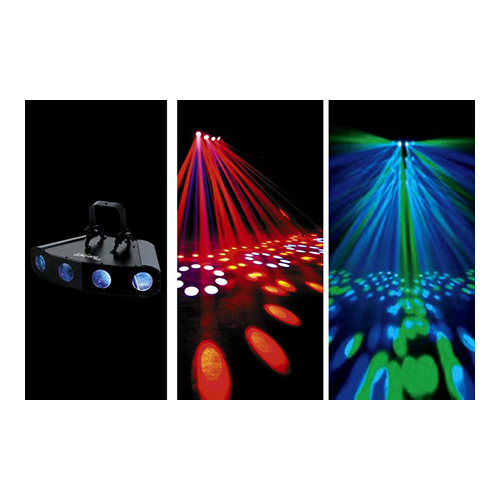 The wide beams cover a large area, work well with or without fog, can be dimmed from 0-100%, or operate in strobe mode at adjustable speeds. 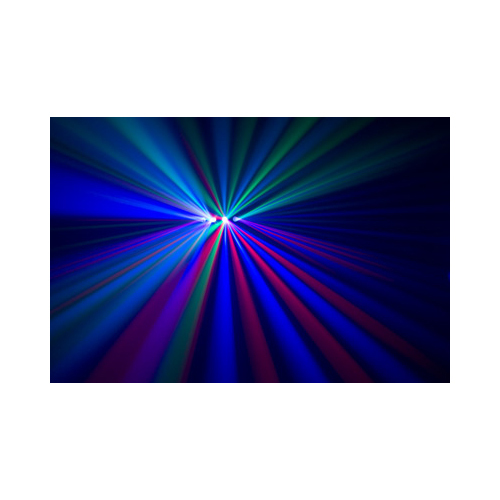 The rich, saturated colors from the 224 LEDs will not fade, require little power consumption and can run all night with no need for duty cycles. 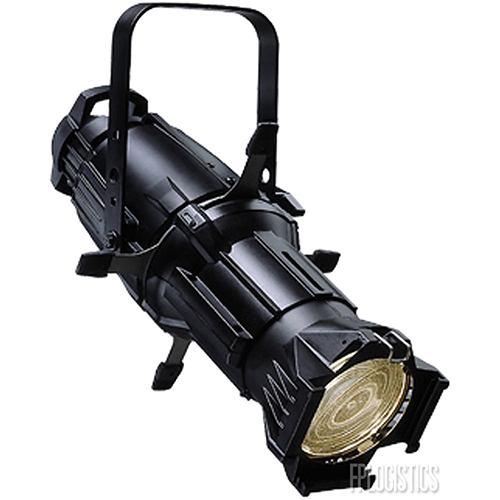 Categories: Effects Lighting, Lighting Rentals. 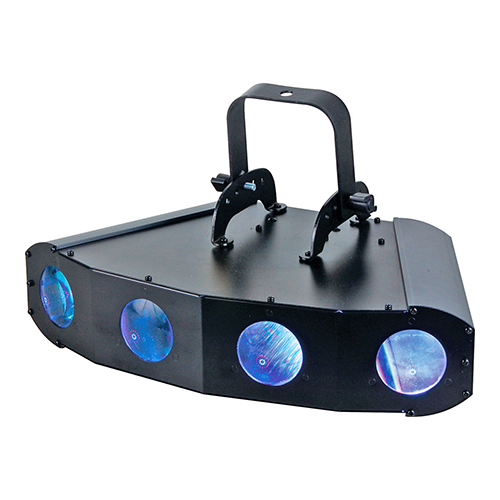 The American DJ Quad Gem DMX is a DMX intelligent LED fixture. When using DMX mode you can choose between a 4 channel mode and a 7 channel mode. 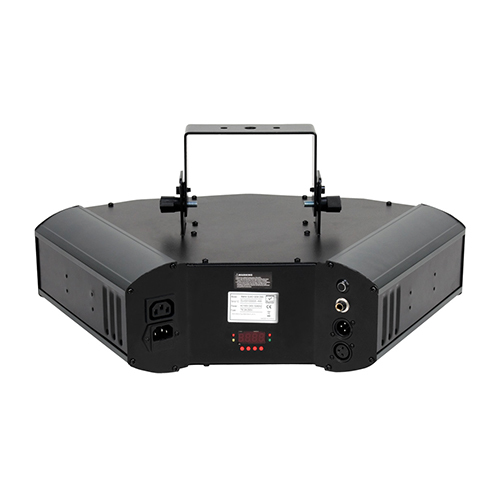 The fixture can operate in three different operating modes; stand alone, sound-active, or in a Master/Slave configuration. The Quad Gem DMX comes with several built in programs. When used as a stand alone unit or when used in multiples linked in a master/slave configuration. 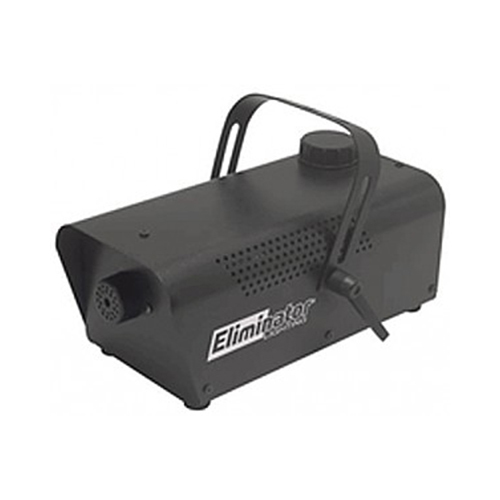 For best results use fog or special effects smoke to enhance the beams projections. • Runs extremely cool! – NO Duty Cycles! – Run all night! • Weight: 11 lbs. / 5 kgs.